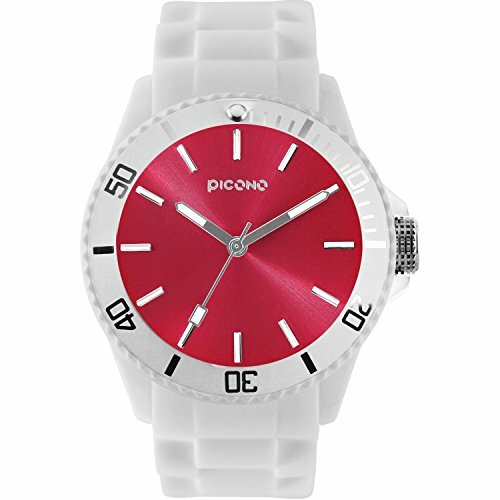 PICONO Watches - BALLOON COLOR Series. The watch is made from plastic and a stylish rubber watchband. The classic white is simple yet elegant and presents a high quality, fashionable watch style. If you have any questions about this product by PICONO, contact us by completing and submitting the form below. If you are looking for a specif part number, please include it with your message.